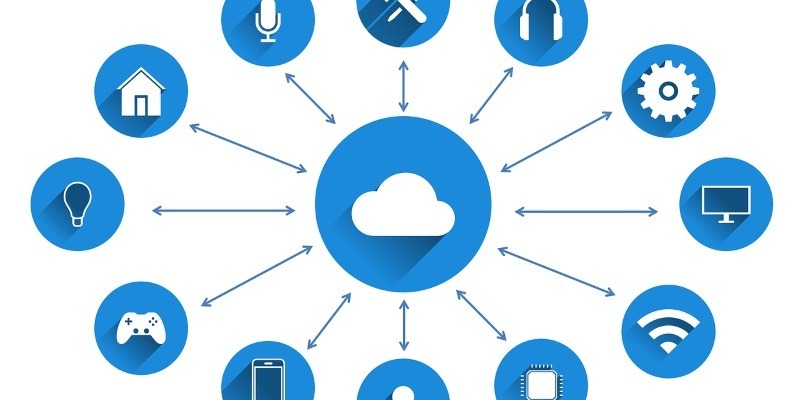 In order for the Internet of Things to function without wires traipsing everywhere, every smart gadget has adopted wireless communications to talk to other devices. Unfortunately, for the newcomer to smart gadgets, they’ve adopted a wide range of different communication protocols that can vary between devices. It can be confusing, as you’re never sure how far each device can talk, how fast data transmission is, if there are any advantages or disadvantages to each format, and so on. To make things easier, let’s break down Zigbee, Z-Wave, Thread, Wi-Fi, and Bluetooth, so you can make a more confident purchase next time you’re in the market for a smart home gadget. You’ll find Zigbee on devices that have both a low power consumption and low data usage, such as a smart bulb. It’s not the hottest for speed, so it has to be used on simple devices that don’t send a lot of data. Its range is not so hot either, so it needs to be in close proximity to the devices it connects to. Its huge limit of maximum devices means a single Zigbee network can “pass along” a signal among connected devices to reach a distant one. As such, the power of Zigbee is not connecting one distant device to another, but connecting many devices that are close together into a mesh. You can find it in The Philips Hue. Given the low amount of data transfer that’s required between the bulb and the data bridge, the Philips Hue can use Zigbee to power its smart lighting system. With its very high maximum device limit, you can put Hue bulbs all over the house without worrying about hitting the ceiling. At first glance, Z-Wave may seem like a slightly worse Zigbee. It’s true that it has a slower data rate, as well as a lesser amount of maximum devices. (Although we’d find it hard to believe any smart home would care about going over 232 devices!) Z-Wave’s strength, however, is how easy it is to get everything to talk to one another. Zigbee was designed with industry usage in mind; as such, it has different channels for different categories of devices and signatures for both its hardware and software. This makes it a little tricky to get everything to talk to one another. A Z-Wave device, however, will always be able to talk to another Z-Wave device, no matter what. 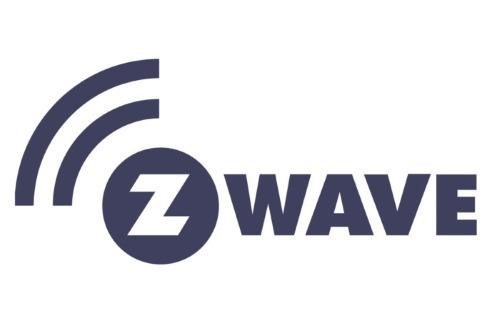 Z-Wave’s lesser data rate also keeps it out of the 2.4GHz data band, which means it suffers less interference from Wi-Fi and Zigbee devices. You can find it in The Amazon Echo, which uses Z-Wave to connect to and control various compatible devices. 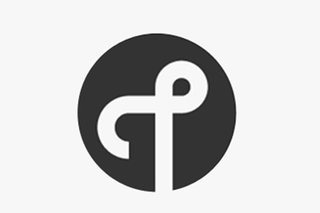 Thread is created by Google and is based on the idea that smart home signals don’t talk with IP addresses. 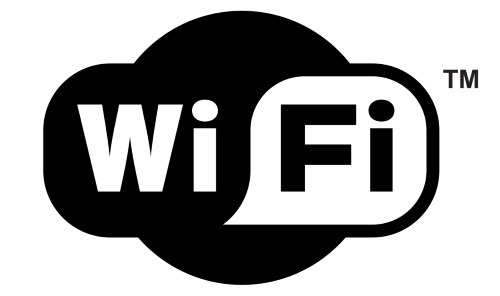 This makes them unable to work easily with Wi-Fi and 4G. Thread uses IPv6, which allows it to talk just like a Wi-Fi enabled device. It’s currently being used in Google Home Hub and Nest devices. One problem with Thread is that manufacturers may be hesitant to buy into a communications standard that Google has created. It’s clear Google will have its own interests in mind going forward and will ensure their protocols aren’t compatible with rival products. Companies who want freedom to connect to any device on the market will want to steer clear of Thread. You can find it in The Google Home Hub and Nest devices! With Google acquiring Nest, the Home Hub can benefit from a variety of different Nest devices such as the smart doorbell. As you can see by the stats alone, Wi-Fi beats out the competition in terms of range and data rate. After all, it’s what our home broadband services depend on – it has to be fast! Its good range and data rate makes this the top choice for one-on-one communication with information-heavy gadgets. Unfortunately, it does require a router to act as a central hub, which can be tricky to set up to cover an entire home. You can find it in The Chromecast. Chromecast connects to a Wi-Fi router and can receive commands from other devices on the network to broadcast media. Because Chromecast has to handle heavy-duty media being streamed to it (such as high-quality video), it needs Wi-Fi’s data transfer speeds to do its job well. Bluetooth’s main goal is to eradicate the need for wires. This is most commonly seen in headphones and PC peripherals that forgo the wires in exchange for a Bluetooth connection. Bluetooth range depends on the transmitter of the Bluetooth device; class 2 transmitters can go 50 feet, while a long-range transmitter goes up to 3,000 feet. Despite its impressive range capabilities, its low maximum device limit and data rate makes it only suitable for handling small peripherals like headphones and mice. Still, once you start moving your items to Bluetooth, it can be hard to go back to a wired connection! You can find it in The OralB Bluetooth Toothbrush. That’s right – even toothbrushes are becoming smart! This one uses Bluetooth to establish a one-on-one connection with your phone. Once done, the app can give you advice on how you’re brushing your teeth. With so many different standards being used in smart devices, it can be confusing to know where each one shines. Hopefully, this guide will be useful for breaking down each one. Which sounds most appealing to you? Let us know!